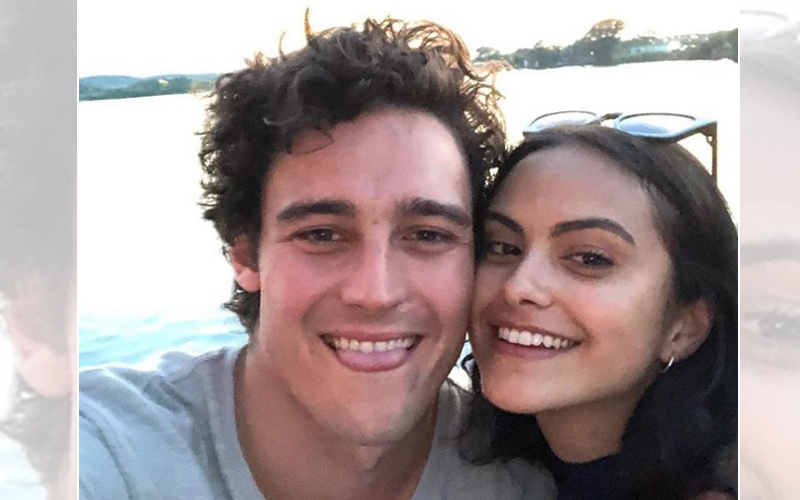 Camila Mendes, the Riverdale actress just confirmed that she has been dating her high school friend Victor Houston for a while. On June 9th, the couple went public about their relationship. They started posting pictures on social media. 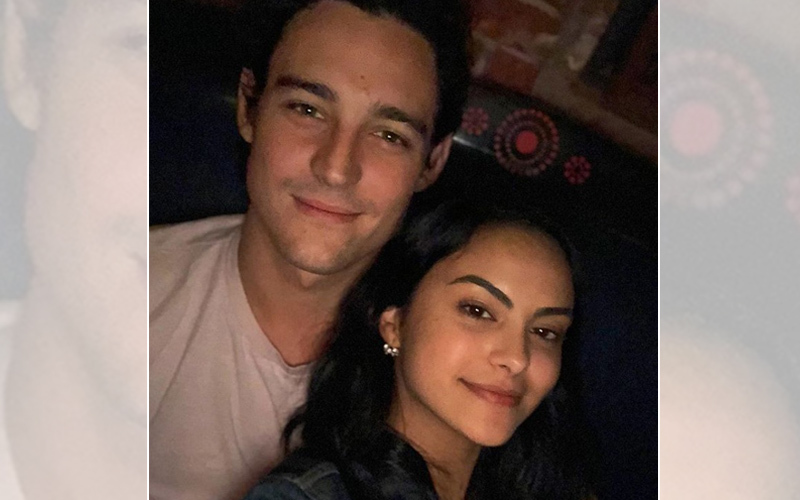 They studied together in Florida, but had reconnected in New York recently. Camila shares her thoughts on dating people from Hollywood. She says, it gets tough dating people in the industry.